Soldiers three,: The story of the Gadsbys, In black and white. Soldiers Three: A Collection of Stories Setting Forth Certain Passages in the Lives and Adventures of Privates Terence Mulvaney, Stanley Ortheris, and John Learoyd. 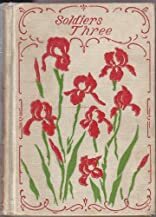 Soldiers Three was written by Rudyard Kipling. 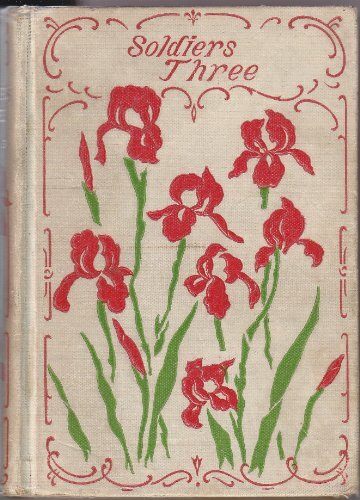 Soldiers Three was published by Lovell.